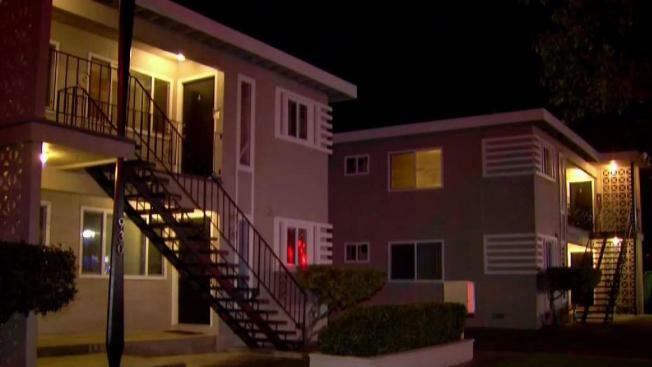 A San Jose man was arrested Thursday in the sexual assault of a woman inside her bedroom, according to the police department. 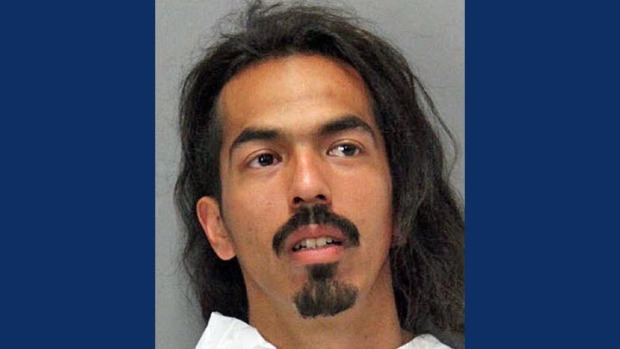 About 4:20 a.m., officers responded to the 900 block of Ironwood Drive in San Jose on a report of man sexually assaulting a woman inside her bedroom, police said. Officers located the suspect, whom the victim did not know, inside the residence and took him into custody. Hernandez was booked into Santa Clara County Jail, police said. Anyone with information regarding this incident or any other similar incidents should contact Detective Frank Montoya of the San Jose Police Department's Internet Crimes Against Children/Child Exploitation Detail at (408) 537-1382. Persons wishing to remain anonymous may call the Crime Stoppers Tip Line, (408) 947-STOP (7867).